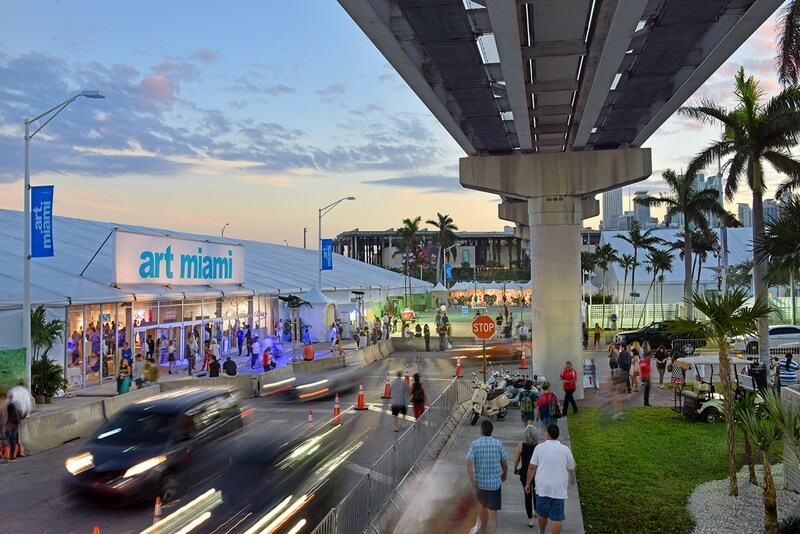 The most attended art fair in the U.S. returns for its 29th edition from December 4-9 in downtown Miami. 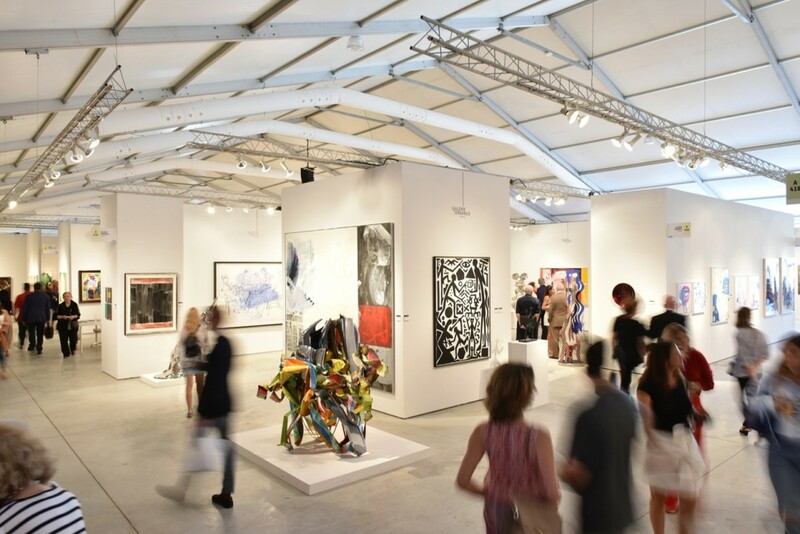 Art Miami has been one of the world's leading fairs for modern and contemporary art since it began 29 years ago. It is the highest attended art fair in the US and the second most attended art fair in the world. Each year, the fair brings together the top galleries, artists, collectors, curators and art aficionados worldwide for a week of innovative exhibitions, installations and events. 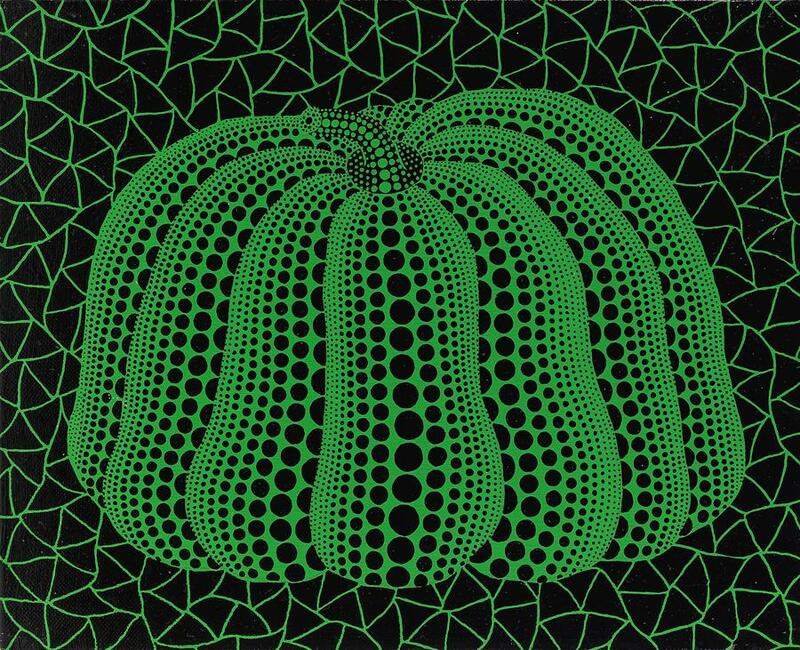 From December 4-9, 2018, over 160 galleries from nearly 30 countries will exhibit at the fair, which is held at One Miami Herald Plaza in downtown Miami on Biscayne Bay. Paintings, lithographs, drawings, sculpture and multimedia works from over 800 artists will be on display, including works from such celebrated modern and contemporary masters as Alexander Calder, Willem de Kooning, Sonia Delaunay, David Hockney, Yayoi Kusama, Jeff Koons, Henri Matisse, Kenneth Noland, Pablo Picasso, Gerhard Richter, Frank Stella, James Turrell and Andy Warhol. 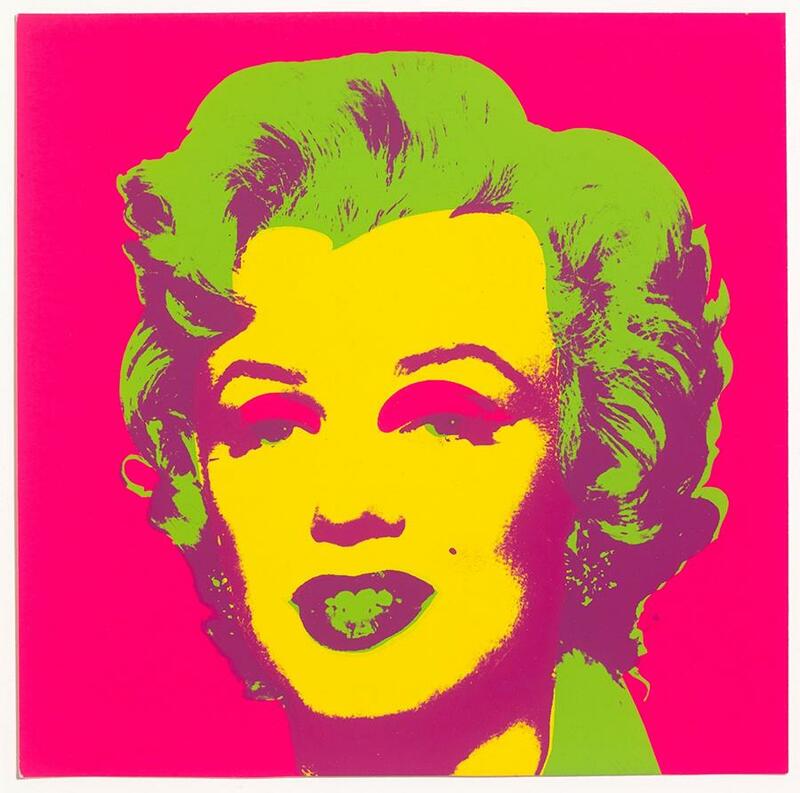 Last year's fair commenced with major sales of Sigmar Polke's L'oiseau blue for $4.5 million by Galerie Terminus and Andy Warhol's Marilyn for $5.5 million by Michael Schultz Gallery, in addition to purchases of significant artworks by Yayoi Kusama, Roberto Matta, Alex Katz and Tom Wesselmann. Art Miami is also sponsoring a number of fascinating exhibits. Galerie Terminus (Berlin) and Galerie Barbara von Stechow (Frankfurt) are presenting a joint project titled the 2018 BMW Art Car Series. On display will be the 1968 BMW E3 decorated by artist Heiner Meyer. DeXtinction by Interprospekt and Avant Mining will showcase prehistoric curiosities, including an original allosaurus skeleton, a dinosaur egg nest and ammonites that evolved over millions of years. 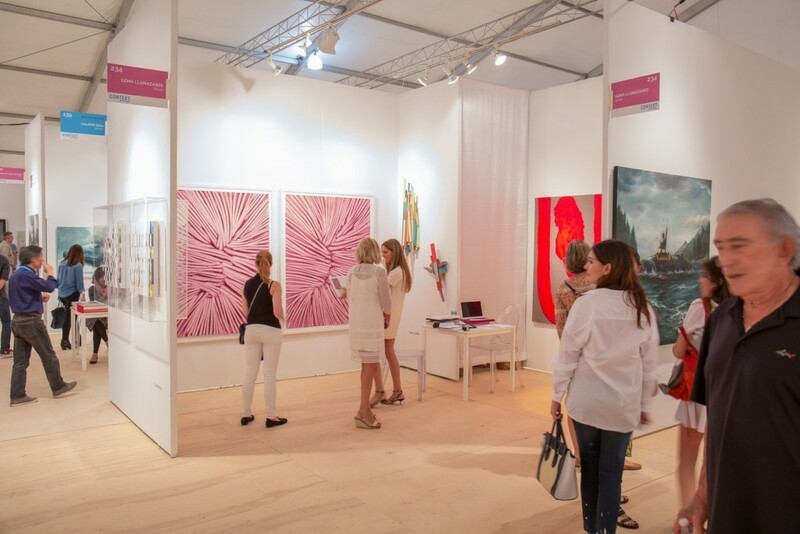 Don't miss Art Miami's two sister fairs CONTEXT, which features cutting-edge, up-and-coming and mid-career artists represented by 95 galleries, and Aqua, a more intimately sized fair held at a classic South Beach hotel that exhibits both emerging and mid-career artists from about 50 galleries. To purchase tickets to Art Miami and learn more, please click here.